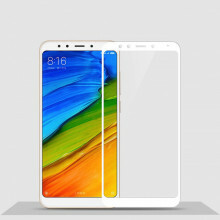 Flip case with document pockets for Redmi 5 Plus. - Protect your Xiaomi Redmi 5 Plus with flip case from all sides. - Structure- Embedded support stucture back, flat back, veneer side, comfortable grip. - Card ID Slots: Keep your credit card/ travel card/ business card/ ID at hand with the card holder slot which is safely secured by a button snap closure. 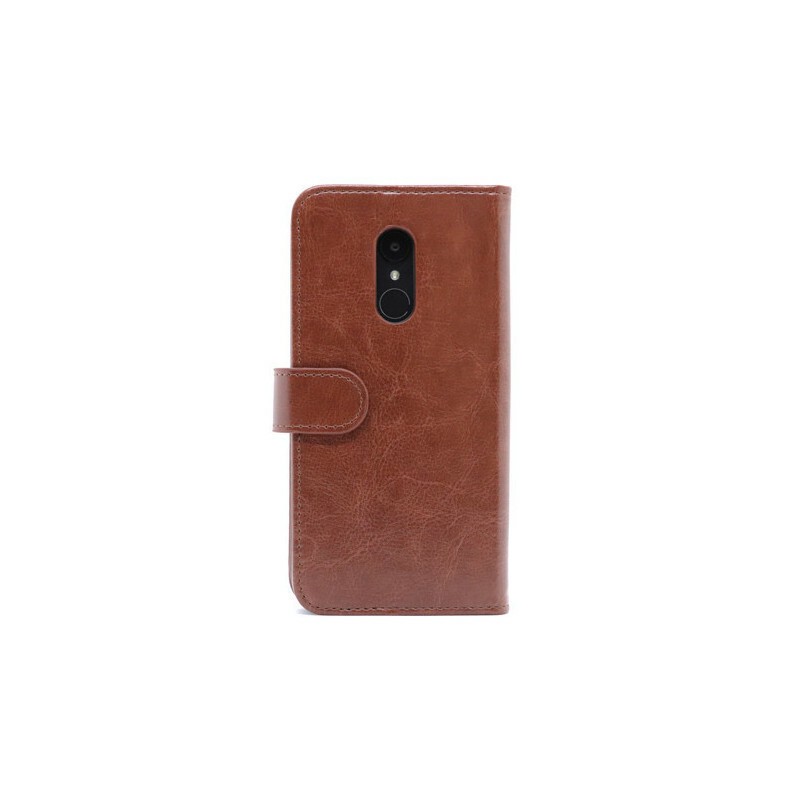 - Leather Phone Cases Soft inner lining to keep your phone scratch-free, withstands drops, bumps and shock. - Curved design fit the device perfectly, kickstand design, adjust the bracket for watching movies freely. 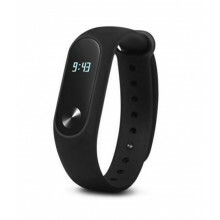 We are a branded store focused exclusively on Xiaomi products. We offer original goods including a wide assortment of accessories at a fair price and with a friendly approach to customers. By creating videos and articles through our blog and social networks, we strive to create brand awareness, connect all fans and help existing users. 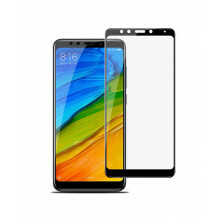 The operator of this website sells original Xiaomi Inc. products However, this company is not in any direct business relationship.